Chronos V (Atlas V) is a expendable launch system built for the Eric Johnson Space Administration (EJSA). 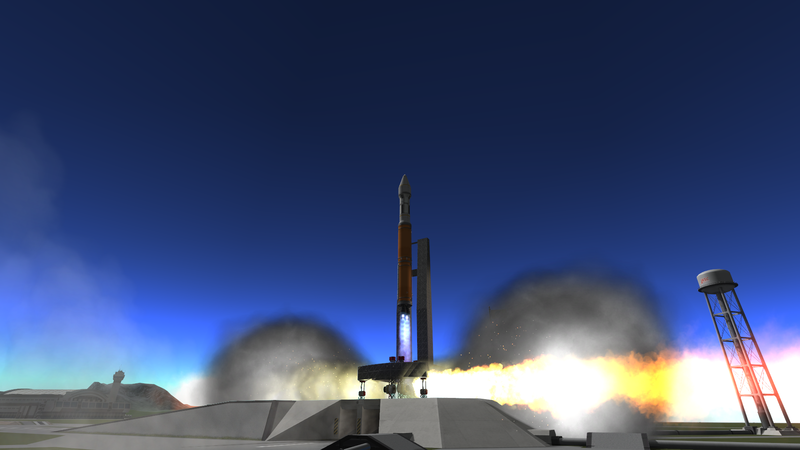 It is powered by a KD-180 engine in the first stage and a LV-T45 Swivel engine in the second stage. Similar to Atlas-V 400 series lifter, included is a 2.5m wide fairing for smaller volume payloads. The advanced gimbal controllers on the KD-180 allow Chronos to fly in an asymmetric launch configuration, if needed. 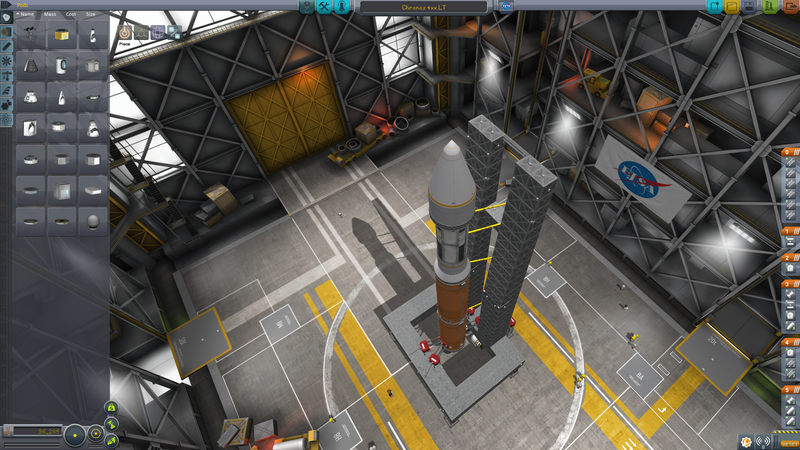 This Version is equipped with a mobile launcher that is built similar to it’s Atlas counterpart.